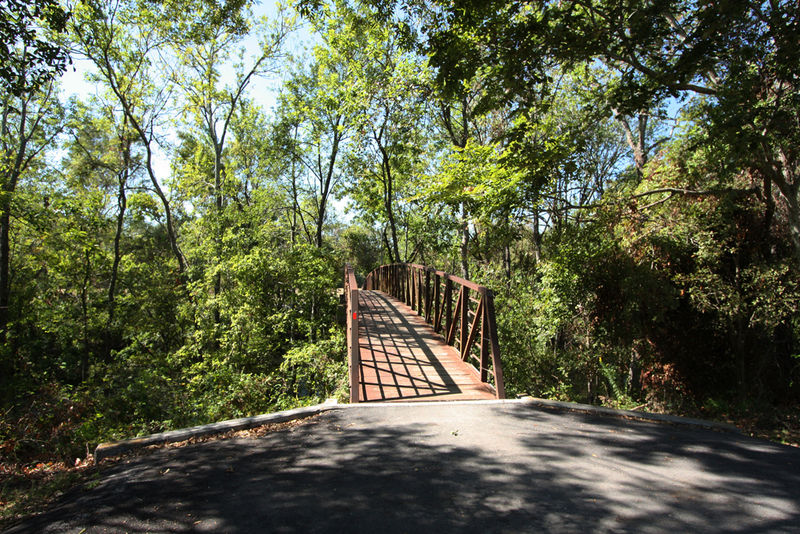 What at beautiful amenity we have in West Houston’s Energy Corridor. 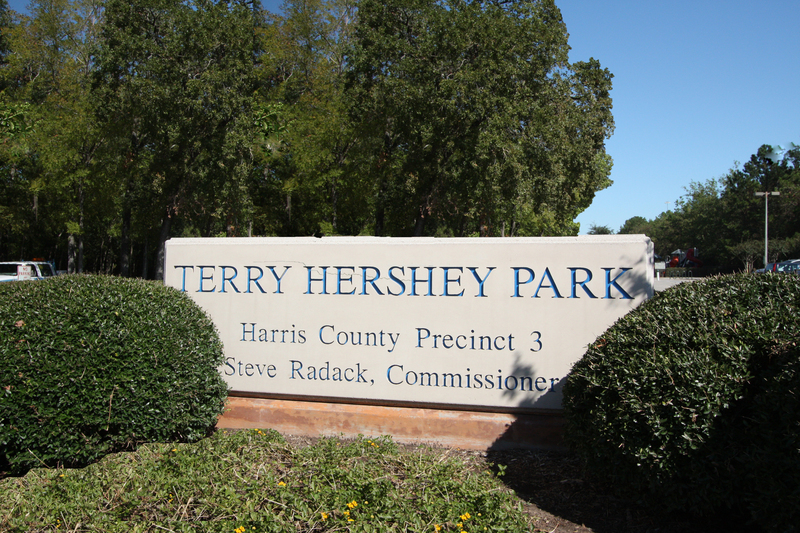 Terry Hershey Park runs along Buffalo Bayou. 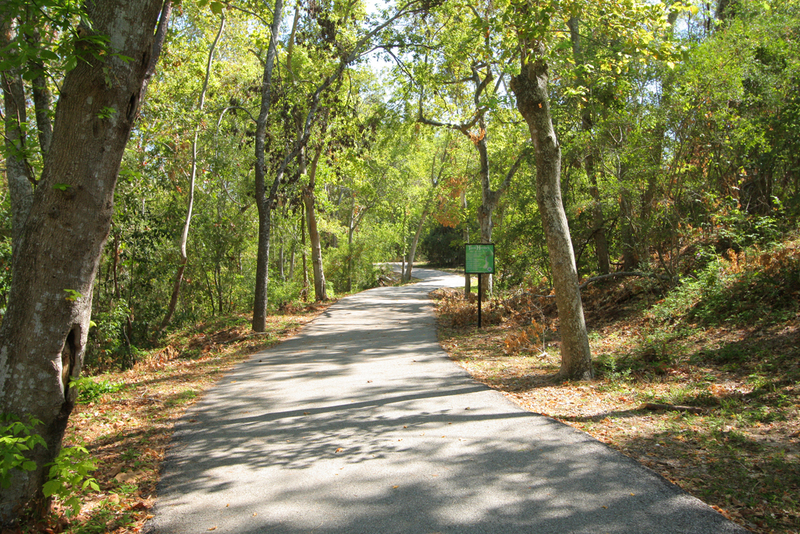 These are tranquil and peaceful trails for the West Houston residents to enjoy. 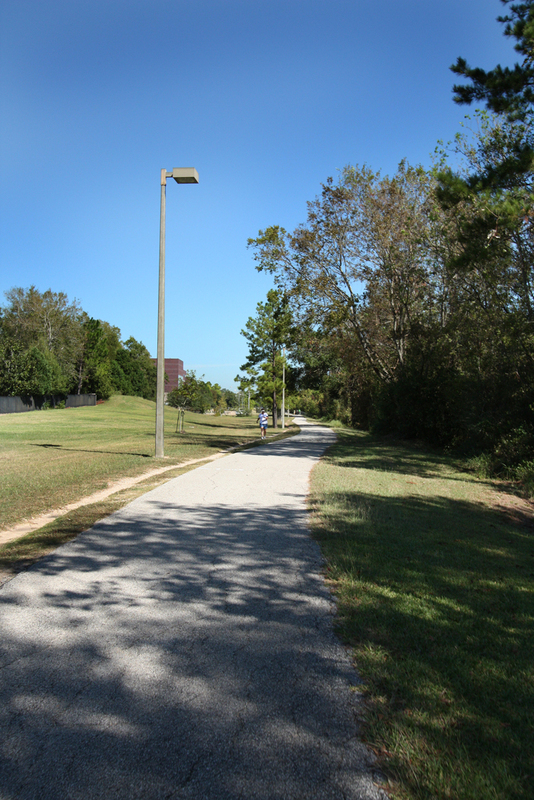 Biking and running trails along the bayou between West Sam Houston Tollway -also known as Beltway 8- and State Highway 6. 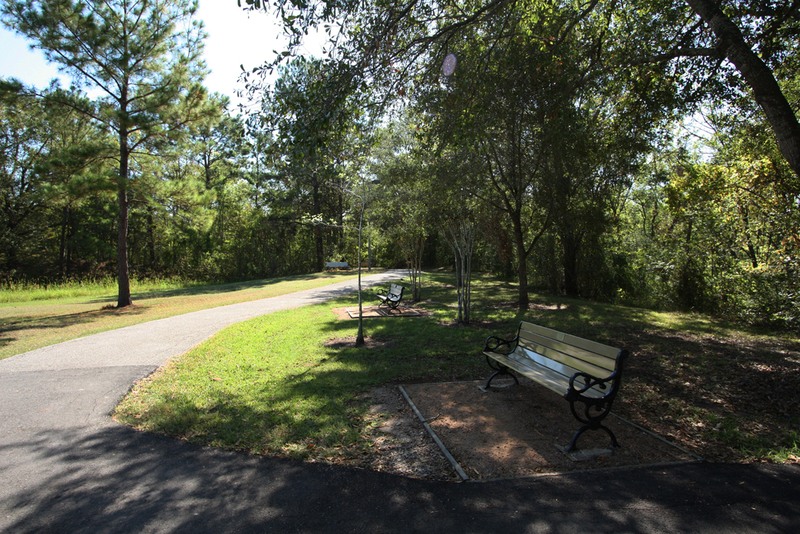 There is a play park on Memorial drive and restrooms and water fountains all along the trails. Deep into the trails under the canopy you can forget your are in the middle of the fourth largest city in the United States. 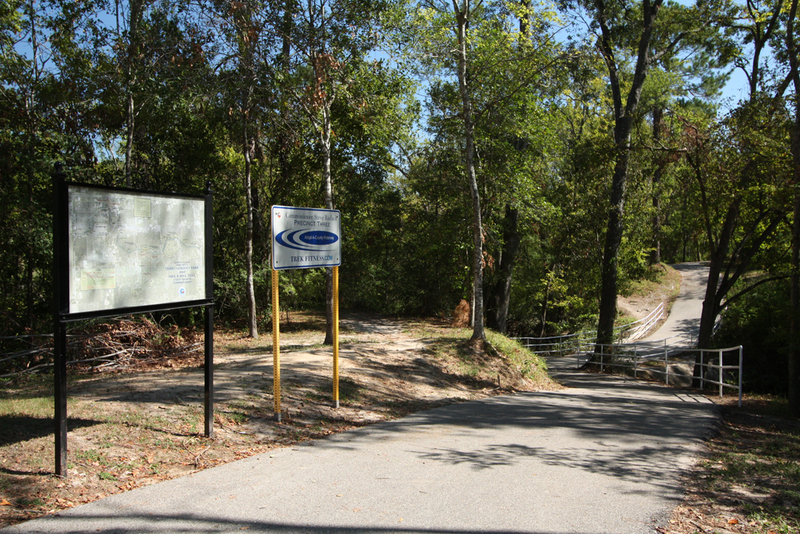 Thank you Terry Hershey for saving our bayou.